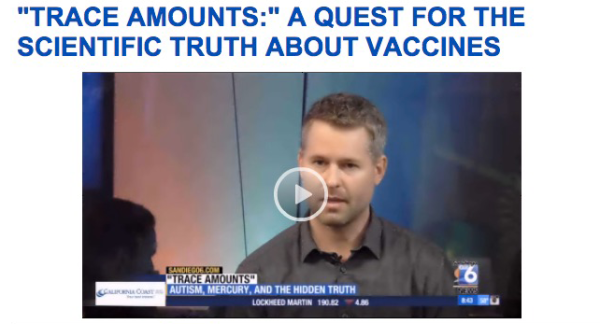 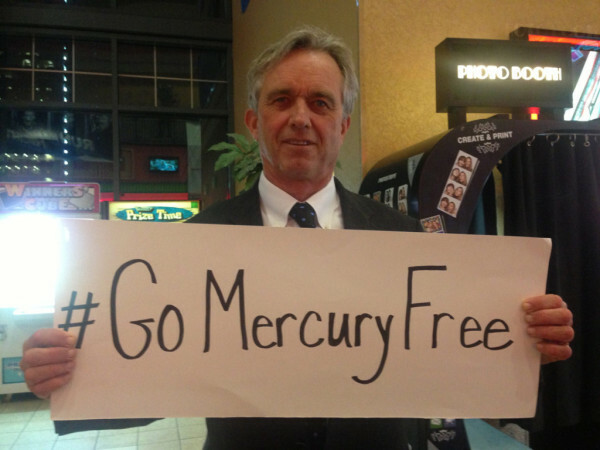 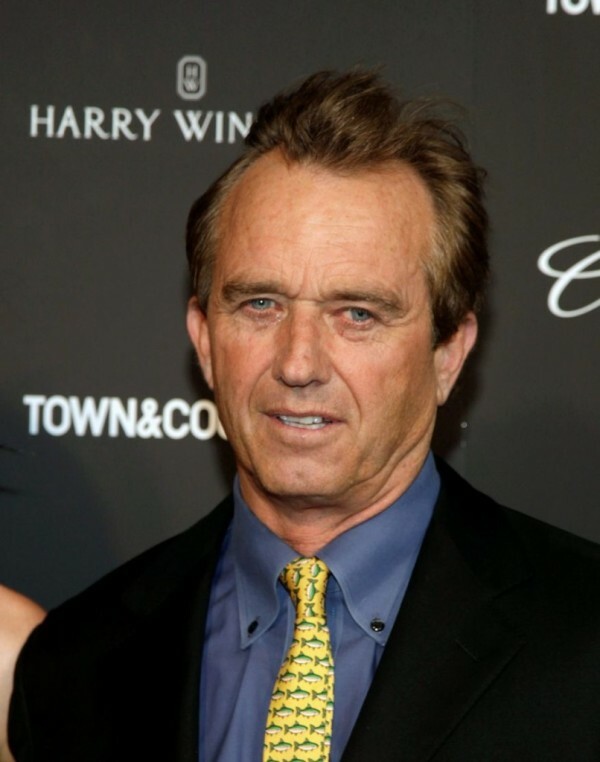 Category Archive for "News from the Tour"
Robert F. Kennedy, Jr. and Trace Amounts Director Eric Gladen recently scored a high-profile victory against mandated vaccine coverage. 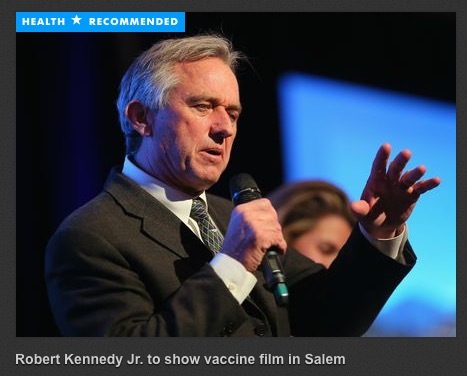 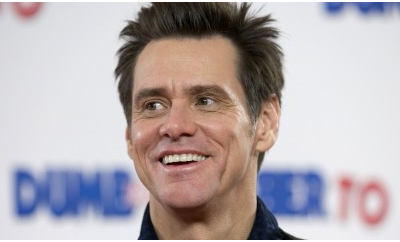 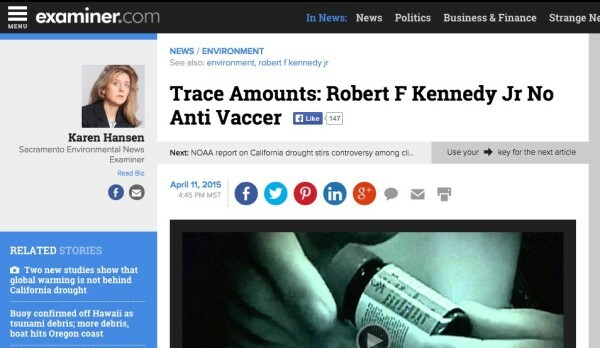 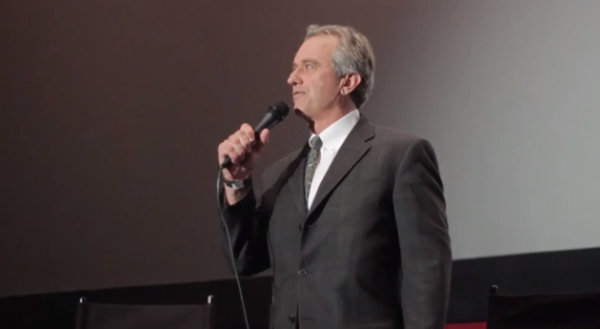 Excerpt from The Washington Times article, “RFK Jr. leads charge against state bills limiting vaccine exemptions” “Longtime vaccination critic Robert F. Kennedy Jr…. 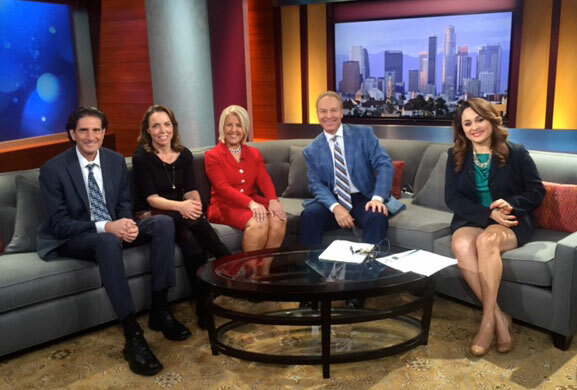 One of our team members was featured on PBS Studio SoCal on Friday, February 20. 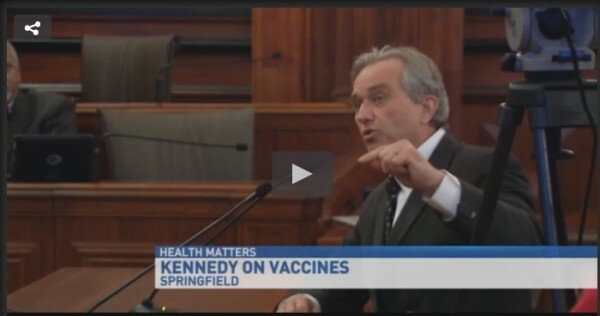 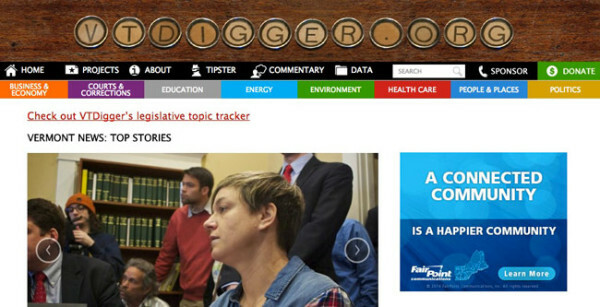 Check it out below or click here to watch the video at PBS. 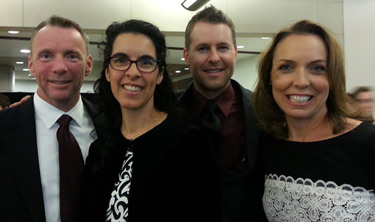 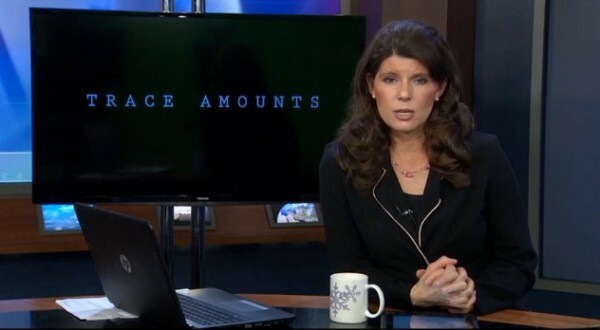 Trace Amounts was featured in Collective Evolution on Thursday, February 19. 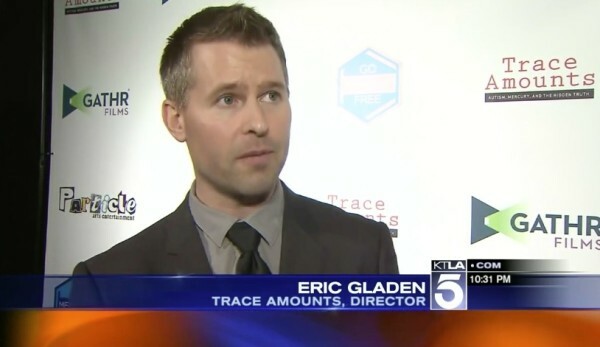 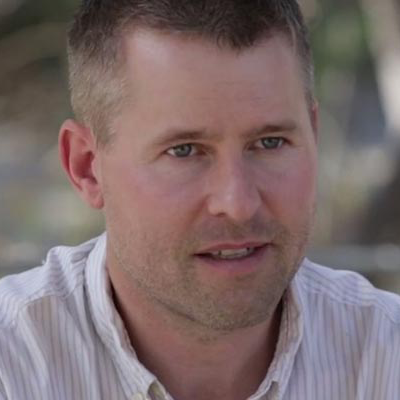 NBC Montana interviewed Director Eric Gladen about the film’s showing in Missoula on February 7, 2015. 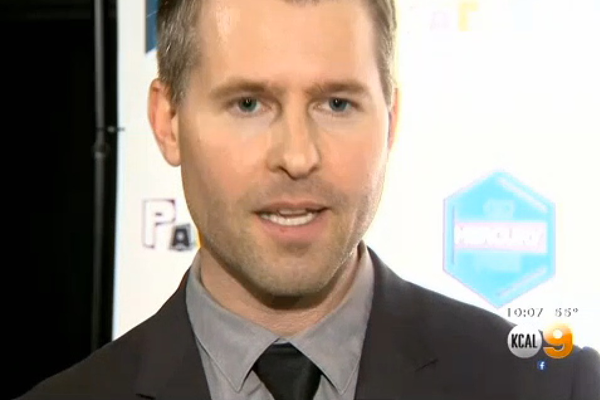 Click the button below to watch the interview!